Current thinking of critical ‘Remainers’ who argued to remain within the EU while seeking its democratic and progressive transformation. 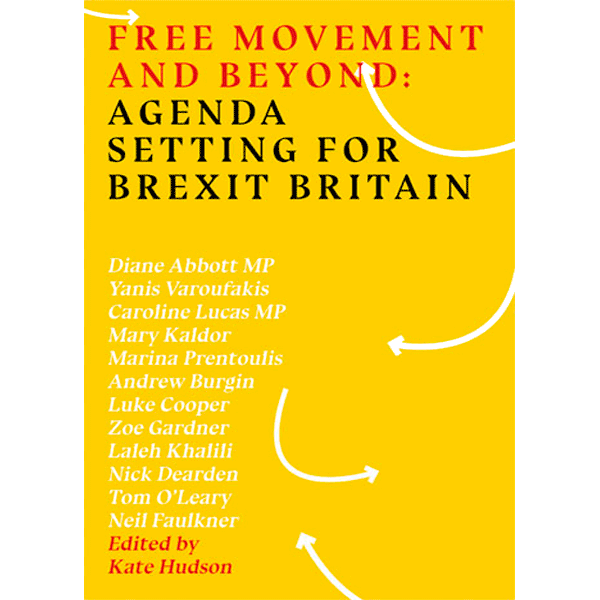 Free Movement and Beyond is an edited collection that draws together the current thinking of many of Britain’s most prominent ‘critical Remainers’ – those who argued to remain within the European Union while seeking its democratic and progressive transformation. Seeking to contribute to the policy agenda for the Brexit process, the contributors centrally address the controversial issue of free movement of people, defending it as central to Britain’s economic success and as an advance for the working class across Europe; myths that blame migration for economic woes are debunked and the racism that such myths give rise to is condemned. Contributors also outline policy proposals and principles in the areas of democracy, economics, trade policy, security policy, environmental legislation and workers’ rights.